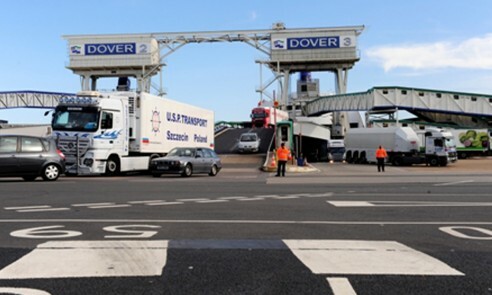 The Dover Harbour Board has commissioned Qualter Hall to carry out major refurbishment works to three Ro-Ro Berths, 3, 2 and 7, in the Eastern Docks, Port of Dover. 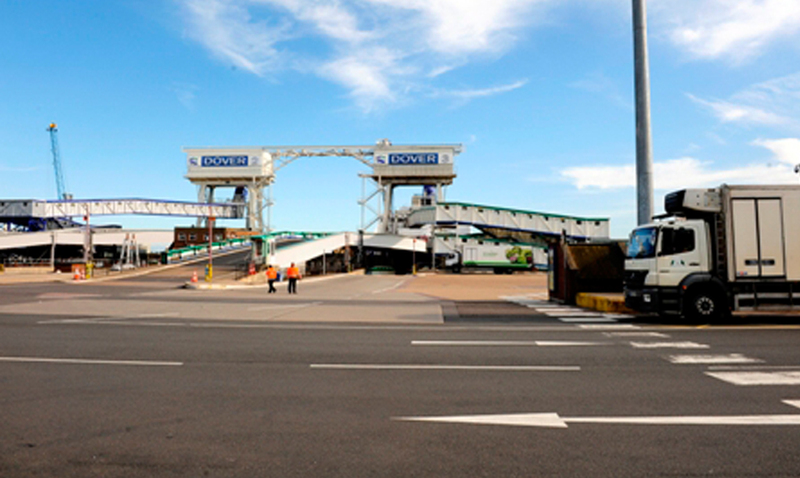 The work will be carried out in partnership with Hollandia BV. This re-furbishment will involve an intensive programme of works, as Berth 3 must be completed in time for passengers visiting the 2012 Olympic Games. Berth 2 will then be completed in 2013, followed by the completion of Berth 7 in 2014. 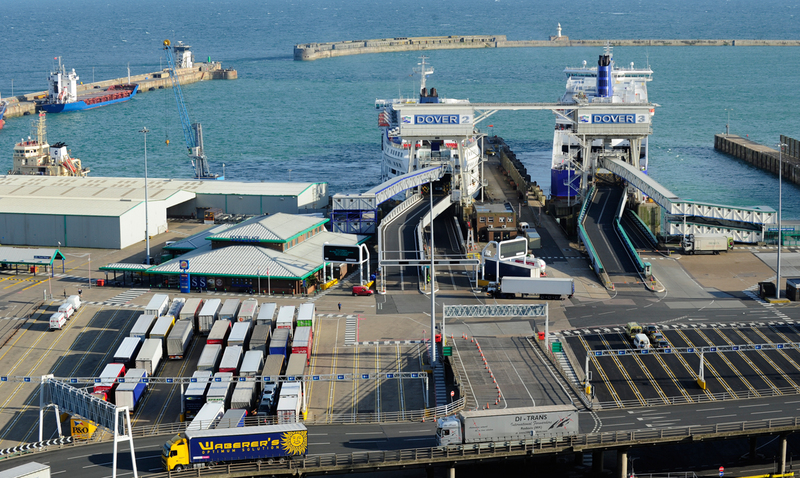 Qualter Hall's scope of work includes the design, manufacture, supply, installation and commissioning of all the mechanical, hydraulic and electrical control equipment for each berth.